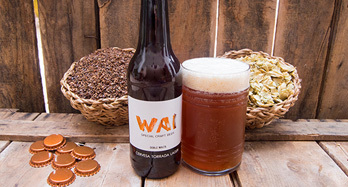 It is a drink made with fermented grains, mainly malt, wheat and barley. It may contain different degrees of alcohol. 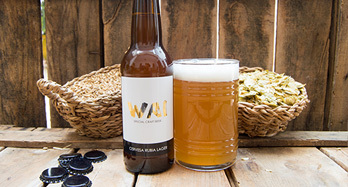 Once the cereals are fermented, water, hops and yeast are added. 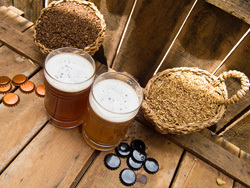 Malta, is the cereal we use to make our beer roasted, providing our bodies with carbohydrates and vitamins. Yeast, a fungus that is responsible for the fermentation process. Carbon dioxide, improves blood circulation and promotes digestion. Hops gives the beer its characteristic bitter taste, it can stimulate the appetite and it is very refreshing. 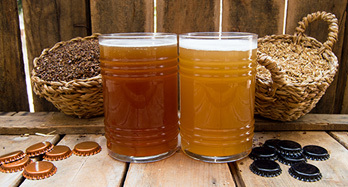 The properties of beer are due to its content of magnesium, phosphorus and potassium among other minerals. It also provides vitamins of group B and vitamins A, D and E. The consumption of alcoholic beverages must be responsible and moderate, to enjoy all its properties.